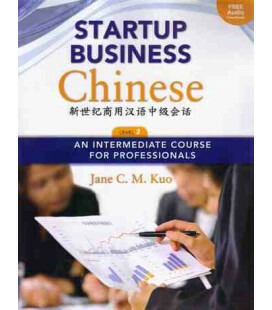 Designed for those with no prior knowledge of Chinese, Startup Business Chinese: An Introductory Course for Professionals escorts readers through daily business and social situations encountered by executives doing business in and with China. 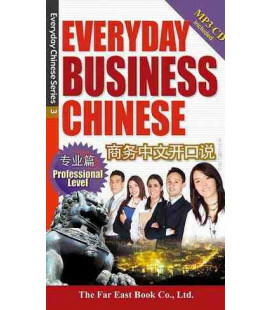 Level 1's storyline is centered on a foreign executive's business trip to China, and deals with visiting a factory, dining out, making appointments, thanking hosts, and more. 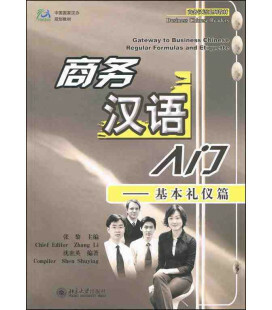 Level 2 continues the storyline as the executive relocates to China to live and work, and deals with travel plans, setting up an office, communicating with colleagues, accessing the Internet and other publications, finding an apartment and international school, and seeing the doctor. 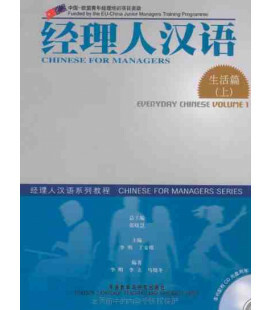 Level 1 is in simplified characters only. 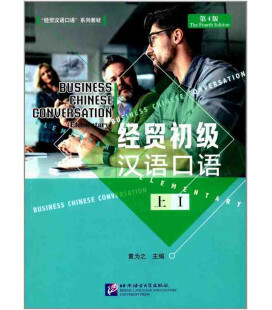 Level 2 includes traditional characters in the textbooks' vocabulary lists, and presents traditional character versions of the dialogues in addition to simplified character versions. 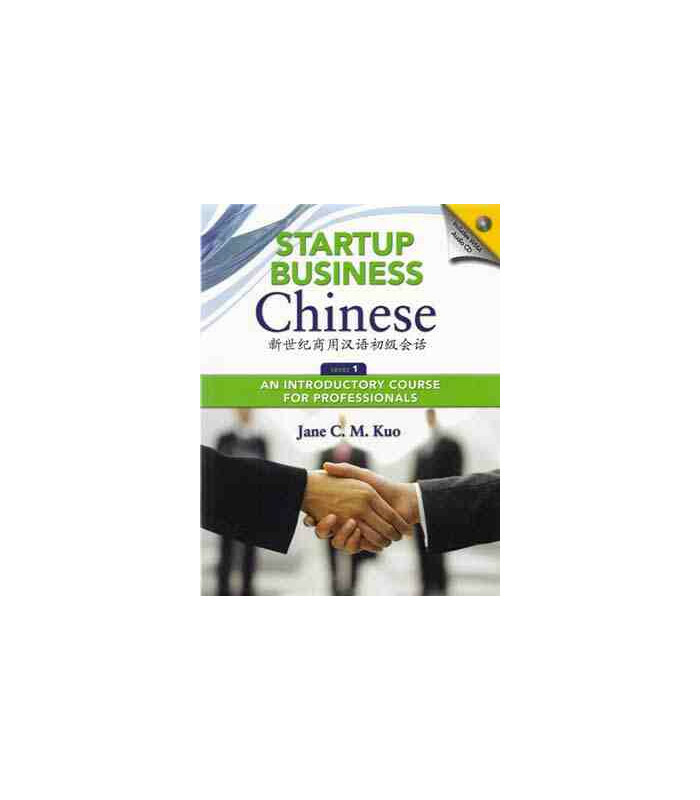 The Startup Business Chinese, Level 1 textbook comprises 12 units covering basic daily corporate interactions and business-related social exchanges. 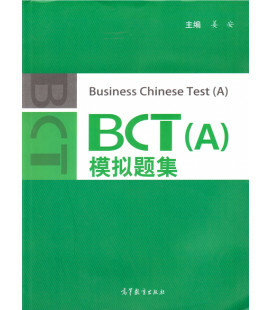 Each unit starts with a brief introduction describing the setting and learning objectives for that chapter, then moves on to two situational dialogues, two vocabulary lists, and a sentence pattern and grammar section. 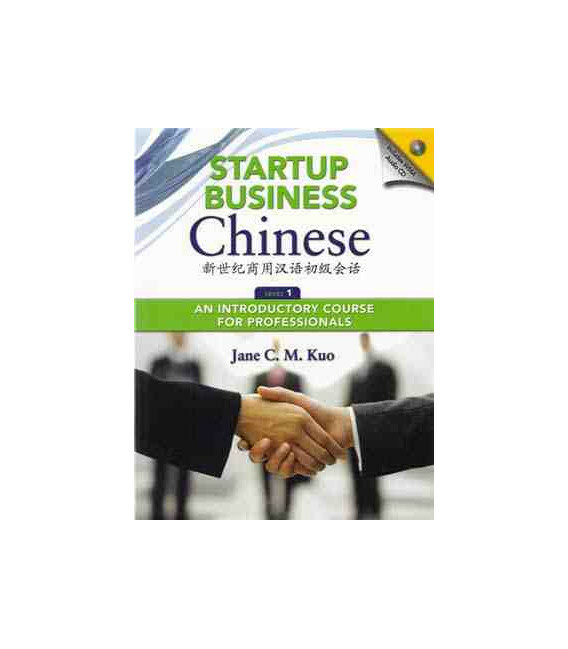 All the dialogues, grammar, and vocabulary are designed for beginners, and emphasize business communication: negotiating, socializing, and establishing and maintaining good relationships. 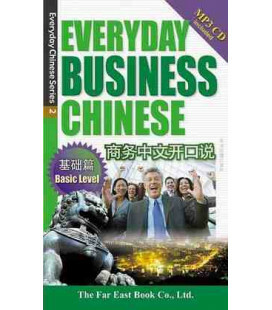 Beyond language acquisition, each lesson provides students with extensive cultural points to help navigate cultural differences in business and daily life. 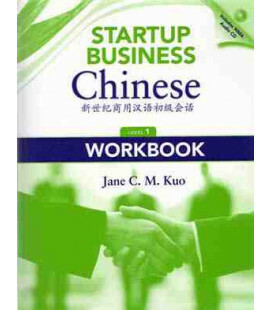 Level 1 covers over 600 vocabulary words. 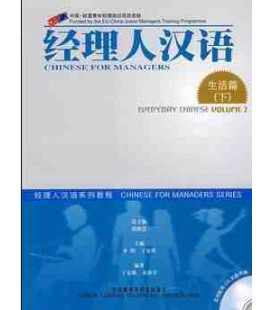 The textbook includes one WMA audio CD containing over 290 minutes of listening material. 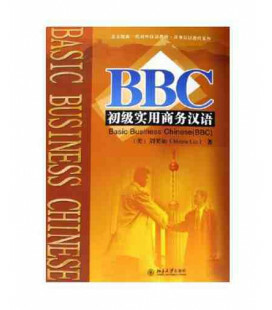 The recordings feature native Chinese speakers reciting dialogues, vocabulary words, and example sentences from the textbook. To learn more about WMA files, click here. 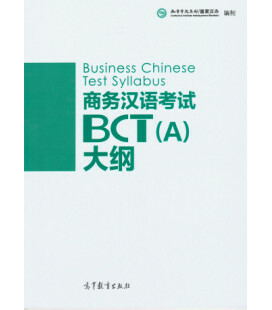 A separate workbook contains corresponding practice exercises. 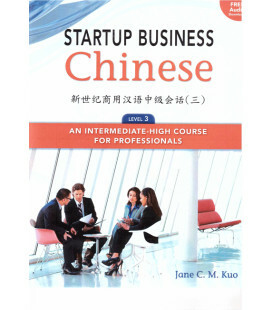 The Startup Business Chinese course is in simplified characters and pinyin.